Thanksgiving is the start of a long weekend for a lot of people. While many people go home to be with their extended family, some people are separated by great distances. That means that they have time to spend relaxing with the one they love most. 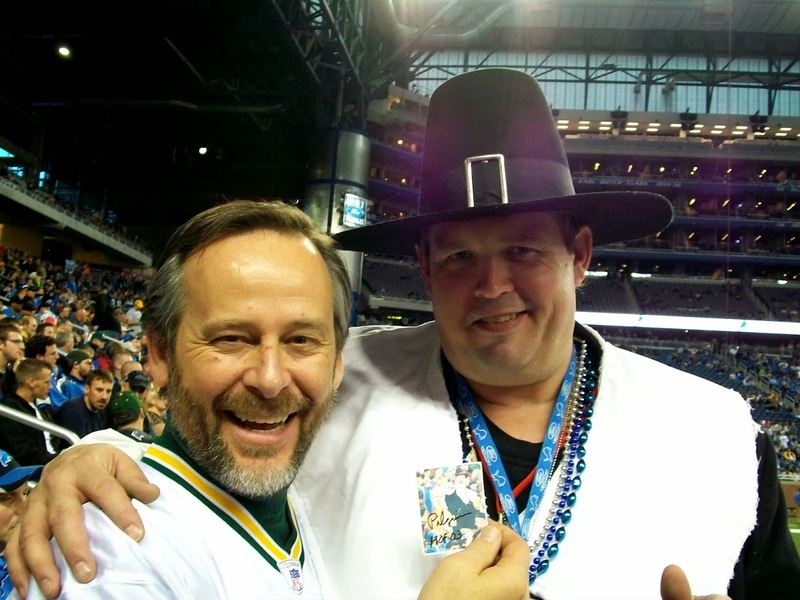 Some people may go to Detroit to watch the Lions play football where they may meet and hang out with interesting characters, like The Pilgrim. Some people may choose to getaway to a comfortable bed and breakfast within 100 miles of Detroit, Ann Arbor, Lansing, Kalamazoo, South Bend, Fort Wayne, or Toledo. That place is the Munro House in Jonesville situated between these well-known cities. 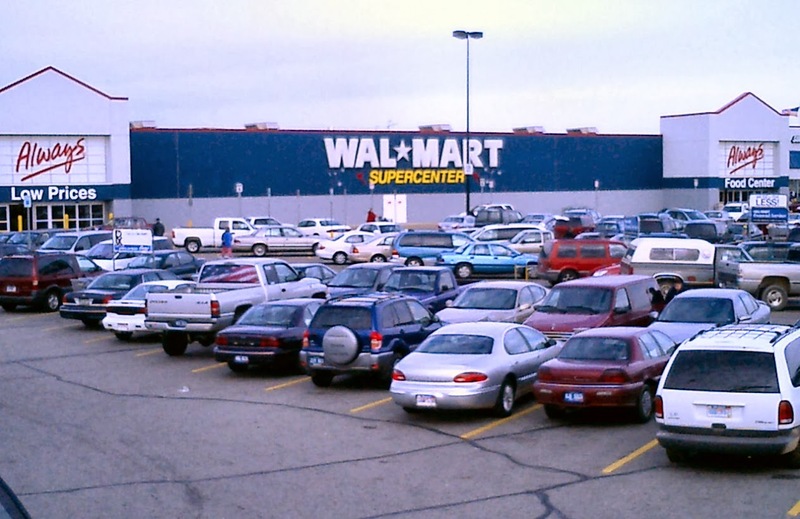 Black Friday is the day after Thanksgiving that signifies the first big day of shopping for Christmas gifts. That is when retailers have sales so big that shoppers camp out or get up early to take advantage of annual super special sales. After a day of eating and a day of shopping, there could be one more thing to do before holiday get-togethers take up a lot of your time. That is the weekend that the Munro House has a special getaway offer. Stay two night during the long Thanksgiving weekend to get a gift card worth dinner for two at my favorite sit down restaurant at no additional charge. 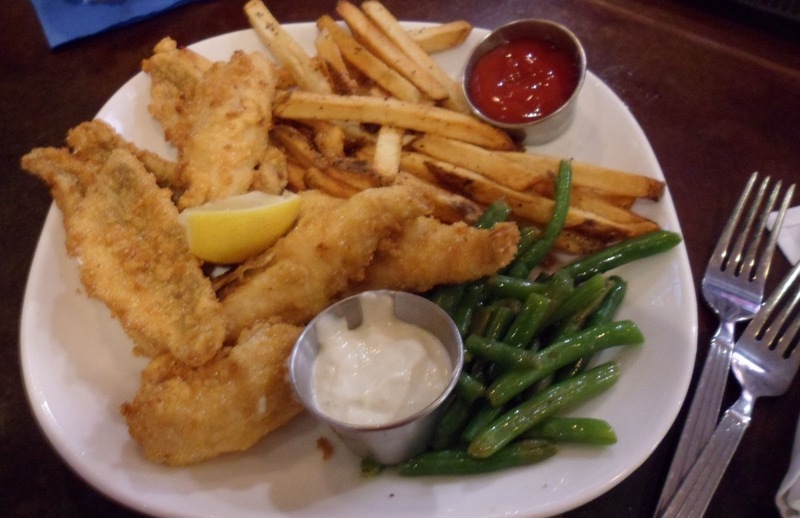 Olivia’s Chop House is a fine dining experience. They have steaks and seafood along with crab legs, pasta, pork, and poultry. They serve a BLT soup that is wonderful. Their calamari is the best on the planet (because it’s tender, not chewy). Many of our guests rave about the almond encrusted salmon and the roast duck, but I go there for the prime rib. It is smoked and has never touched a grill. It comes out so tender that I have been tempted to eat it with a spoon. For dessert, crème brulée is outstanding, but if it’s a special occasion, you could order a flaming dessert that they will prepare table-side, just for you, right here in Jonesville. This is the kind of restaurant that is expected in a big city, however, it is just two blocks away from the Munro House in downtown Jonesville. A two-night reservation at the Munro House on Thanksgiving weekend can get you a gift card for a free dinner at this great restaurant, Olivia’s Chop House, that is located just two blocks away in downtown Jonesville. Just mention the “GOBBLER” special when you call in your reservation, or enter promotional code GOBBLER when you book online–but only on the link from our website. 3 days notice required. This entry was posted in Getaway Ideas, Michigan and tagged Deals, getaway, Holiday Getaways, Specials by admin. Bookmark the permalink.